This is our last Free Alpha test before the big day. No, we’re not getting married, but we are excitedly nervous. This test will last for 24 hours so it’s going to be intense. 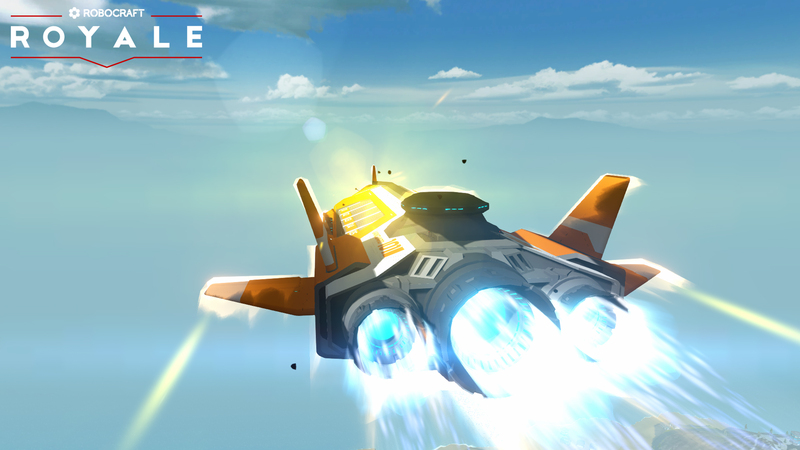 We’ve been working hard since the last test, implementing new ideas and smoothing out the game-play experience for you. But once again we need you to help us find out if it works and help inform us on how we move forward. Be sure your registered and have the latest launcher Register here for access and email alerts. New buildings and layouts for you to explore. New diversity of charcterbots to discover and master. Washed up beach crates containing goodies. Oh and erm . . . Controlled DropPod Deployment! We’d love for you to Stream and make video content of your game experiences. Be sure to let us know. Of course, as we solidify the game we will work on optimization to reduce these specs so as many people can play smoothly as possible. 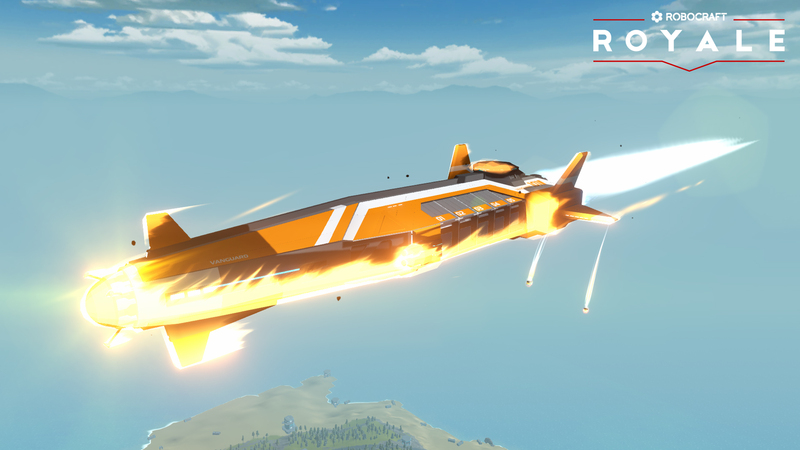 Tip: If you’re getting the photon error this means you’re using the launcher from the 1st Alpha test and need to download the new one from top right of our website home page. We’re almost there, the tension in the office is palpable. 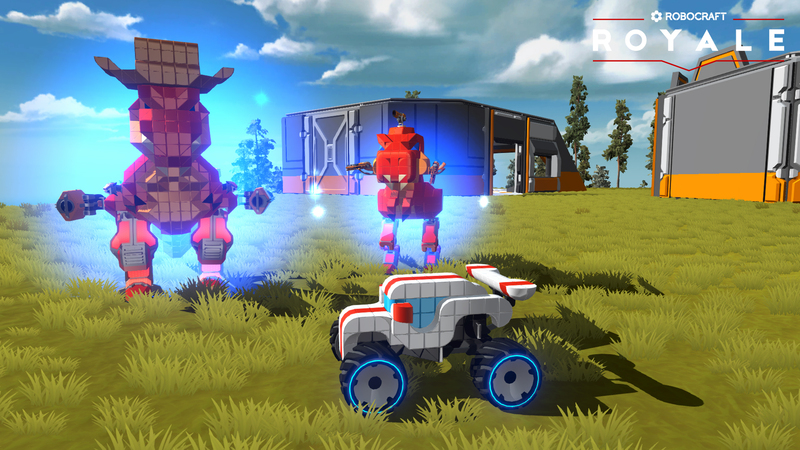 We’re extremely excited to bring the full game to you when we launch to Steam Early Access on Monday the 26th of March. You can add us to your wish list here so you won’t miss out. Your support is key to our success and future implementation of features. 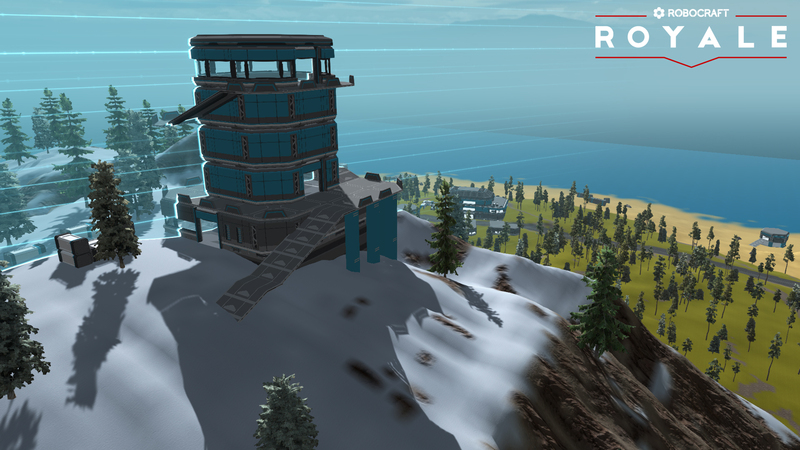 Moar pickups!, more boosts and abilities for you to forage for in our huge map. Events!, want to get your bot in game or win a steam key? We’ll be holding competitions for you to win. 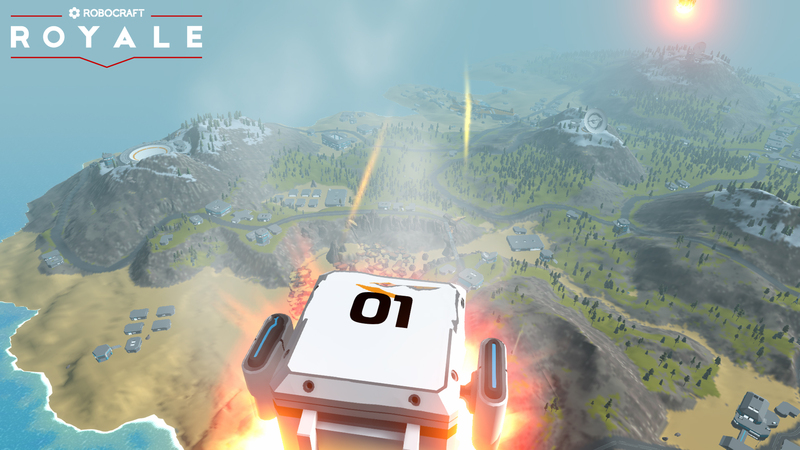 Team mode!, play with your friends and share in the spoils of war. 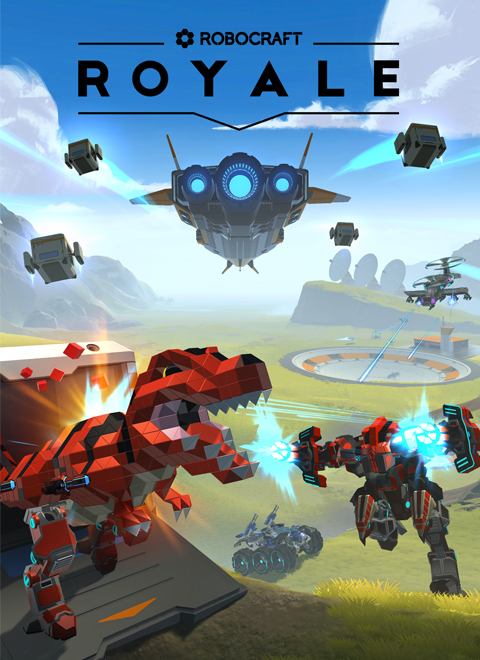 We started work on Robocraft Royale at the end of November last year and now the first public Royale test is finally here. Fight for survival in a massive open world against 100 other players determined to defeat you. BLOG 3 - Your Carriage Awaits..